Minimum quantity for "Bulk bag liners" is 20. 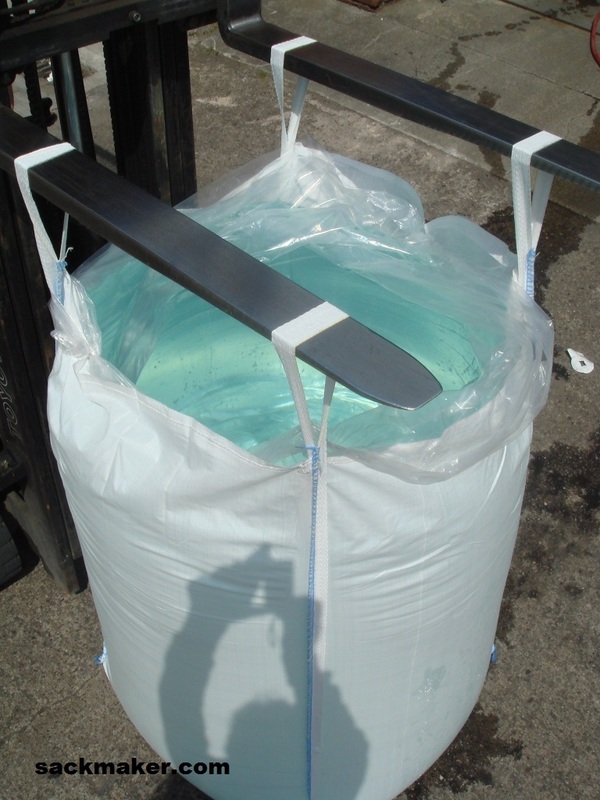 Tough polythene liners suitable for loose lining of builders bags & bulk bags up to 100x100x150cm high - supplied in boxes of 20. Please note price is for inner polythene liner ONLY. Outer bag with handles not included. Choose express Delivery at checkout before 11am and get next working day delivery for £20 - next day unavailable to islands or Scottish highlands.